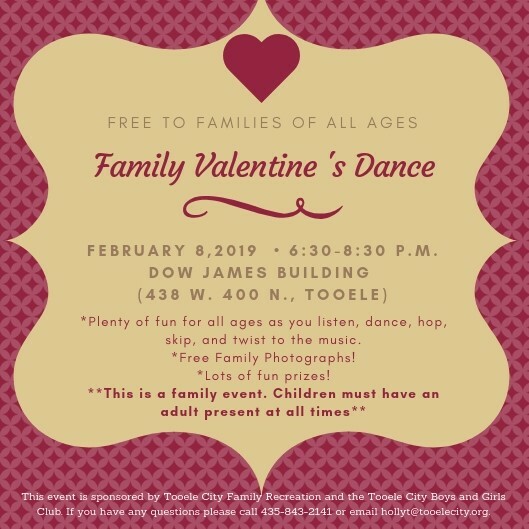 Come spend an evening with your family listening, dancing, hopping, skipping, and twisting to the music! There will be FREE Family Photographs! There is no registration required, just bring your family for a fun night together! This is a family event. Children must have an adult present at all times!